Podcasts from AwardsWatch on the Oscars, Emmys, Golden Globes, SAG and more. 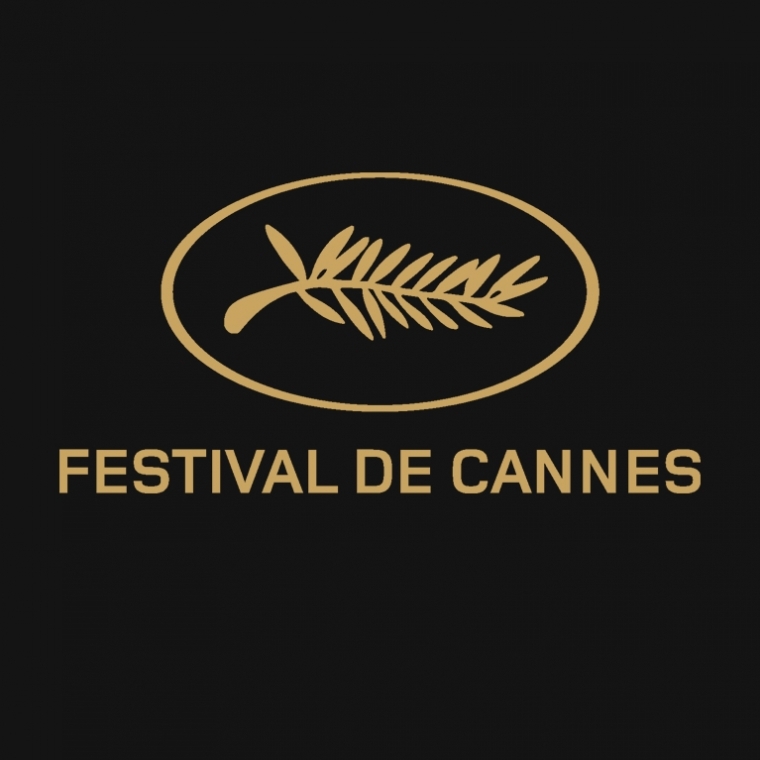 It's one week after the close of the 71st Cannes Film Festival and guest Aaron Locke, who guested on the first Cannes podcast, returns to chat with me about it. We talk about Aaron's impressions as a first-time visitor of the fest, those early pieces about the lack of prestige and importance of Cannes and then move into our favorites like Burning, Shoplifters and Lazzaro Felice and least favorites (sorry, Godard) of the two week extravaganza. We close revealing our picks for dream jury members for the future. With music this podcast runs 1h 5m. In this very first AwardsWatch Cannes Podcast, I am joined by Aaron Locke, who will be attending the festival for the first time. This will be my third but first as press under my own moniker. We both of a slew of films we're looking forward to and why. A truly international festival, Aaron and I chat about the new Lee Chang-Dong (Burning), Kore-eda (Shoplifters) and Knife + Heart from Yann Gonzalez. On the American side, two films are represented - Spike Lee's BlacKkKlansman with John David Washington, Adam Driver and a very buzzed about Topher Grace and Under the Silver Lake from David Robert Mitchell starring Andrew Garfield, Riley Keough and again, Topher Grace. We also talk the interesting choice of Cannes and Oscar winner Asghar Farhadi's Everybody Knows as the festival opener and about potential controversies with the new Lars von Trier (The House That Jack Built) and Terry Gilliam (The Man Who Killed Don Quixote) in the age of #MeToo. Both films, and their directors, are likely to be under tremendous scrutiny this year, especially during the press conferences. This is a brisk podcast, coming in at just over 45m with music. Keep your ears open for a mid-festival podcast too.